If you’re still searching for answers the old fashioned way – by just typing a few keywords into Google – you’re seriously missing out. Google is packed with little-known advanced features designed to help you pinpoint your search and find some really useful content that’s buried beneath the surface. While there is a big list of advanced search operators built into Google, here are a few that we think are handy and useful. If you’re looking for a specific type of file, like a PDF or PPT slides, use the “filetype:” operator to narrow your results and filter out everything else. You’ll notice that all of the search results displayed are in PDF format. No web pages or any other potential “noise” that dilutes the search. It’s a great way to find useful installation or release guides, white papers, brochures, or anything else that you suspect is probably formatted as a PDF document. It’s also a great way to find PowerPoint slides or presentation decks. Start your search with filetype: followed immediately (no spaces) by the 3 letter file type/extension. Then, hit the space bar once and type your search phrase. Marketing Tip: No doubt you’ve stumbled on websites offering a white paper or downloadable resource that requires you to fill out a form. If you’re not sure you want to provide your contact info and end up on another marketing list, try using the filetype:PDF search instead. In a lot of cases, you can find a direct link to the document online – a sort of “backdoor” that gets around the lead capture form. Have you ever come across a website that’s difficult to navigate or just has so many pages it’s overwhelming? 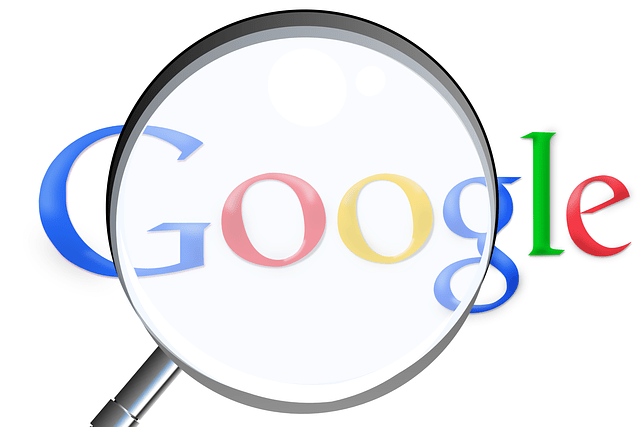 You can use Google to search within a specific site by using the “site:” operator. For example, search site:www.Juice-Marketing.com SEO Tips and Google will return results that are limited to just our website and that contain the keyword ‘SEO Tips’. The search results will show which of your website pages are visible for “Microsoft Dynamics GP” and how they currently rank against each other. Here are a couple of other quick search tips. These don’t have anything to do with marketing really – but they might prove useful. If you’re looking for a quick definition of a word or phrase, try using the “define:” operator on Google. For example, simply type define:CRM Software and you’ll see a definition displayed right in the search results – no need to click on any results or web pages. It’s quick and easy. Google makes it easy to convert units of measure quickly. Need to find out how many pounds are in a ton? Simply type in 1 ton = lb to discover that there are 2000 lbs in a ton. This trick also works for currency conversion if you’re traveling or looking to do business abroad. For example, typing in $10 = GBP into Google turns up the answer of ₤5.93.